Attend our bi-weekly meetings, see our calendar for upcoming dates and events. 1. Download the Membership Form. 3. 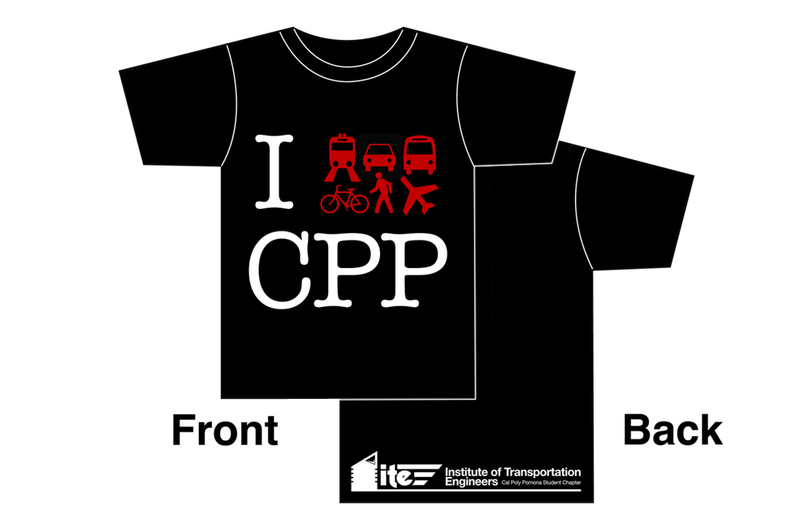 Turn it in and the money to any ITE officer or at the Civil Engineering Deptment Office (Angie’s Office or 17-2651). 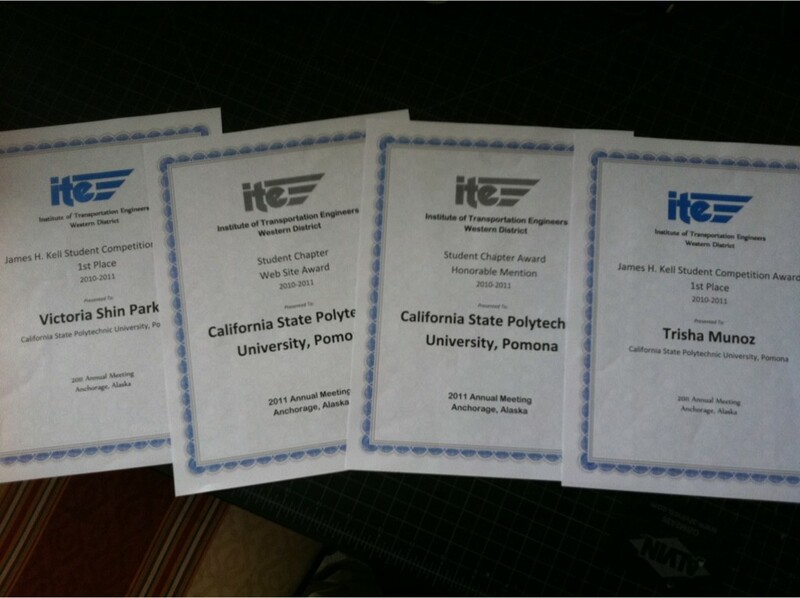 We are a strong ITE chapter, and are only improving, look through our website for resources available to you, see how we can help you during your college career.